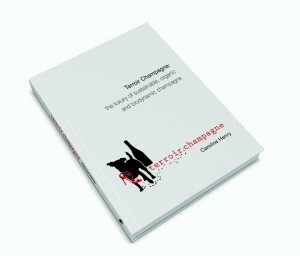 #TerroirChampagne #thebook reached its target! Now what? On Tuesday afternoon around 6 pm my Terroir Champagne book campaign reached its €10,000 goal which means I can get it published!!! Whilst this made me mega happy – the ride to success after all had not been that smooth – quite a few people pointed out I should write a post explaining why I still need more funding. And yes – I do need more funding because when one puts a crowd funding campaign together we focus on the bare minimum we need to realize our project. 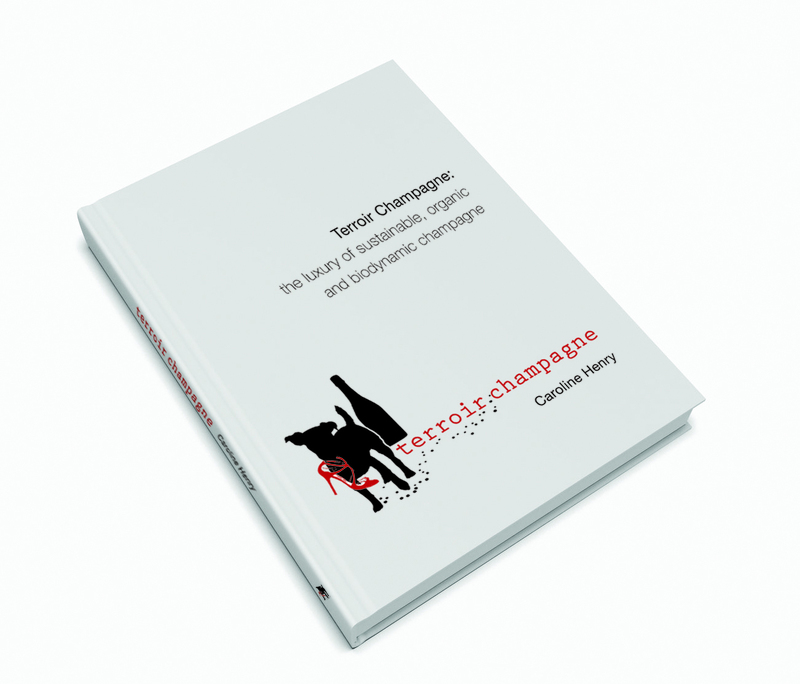 For #TerroirChampagne #thebook project this included the printing costs for a 2000 book run as well as a photography, editing and layout budget. This will be covered with the €9,150 I will receive after Indiegogo and Paypal fees have been deducted. As I am talking about the real luxury I really would like to publish the book with a hard cover. I also would like to include illustrations to lighten up the reading. But maybe most importantly I want to market this book so it can reach the widest possible audience. I know there is a demand for more environmentally produced Natural Wine, including Champagne especially in the North American, Antipodean and European markets (especially the Nordic countries). Isabelle Legeron’s excellent Natural Wine Book did not cover Champagne – because the strictly regulated second fermentation process is based around the addition of yeast and sugar. This means that to date there is no guide book published on more environmentally friendly Champagne and it is also one of the reason I am writing this book. However I need to find ways to get my book to the audiences looking for it, either through marketing or book tours. Both cost significant amounts of money. I did not include these extra costs as I believe that I can still find ways to raise more money whilst I finish writing my book. One of the ways will be to continue to pre-sell my book, the t-shirt and tours online through www.terroirchampagne.com from December onward. However, since I still have 4 days on Indiegogo I hope to raise more money there whilst the going is good. The #TerroirChampagne project is slowly getting more and more traction, and I want to use this to push the sales to 120-150% of the target. If I can reach 150%, I can also pay myself a little which means I can focus solemnly on getting this book out and promoted rather than having to take every teaching job that comes along. This is why I would like to ask you to keep the buzz going and keep spreading the word about this environmentally focused Terroir Champagne Book. This entry was posted in Caroline's Champagne, Champagne, organic, terroir and tagged #terroirchampagne, #thebook, crowd funding, Indiegogo, terroir champagne, Terroir Champagne Book Project. Bookmark the permalink.